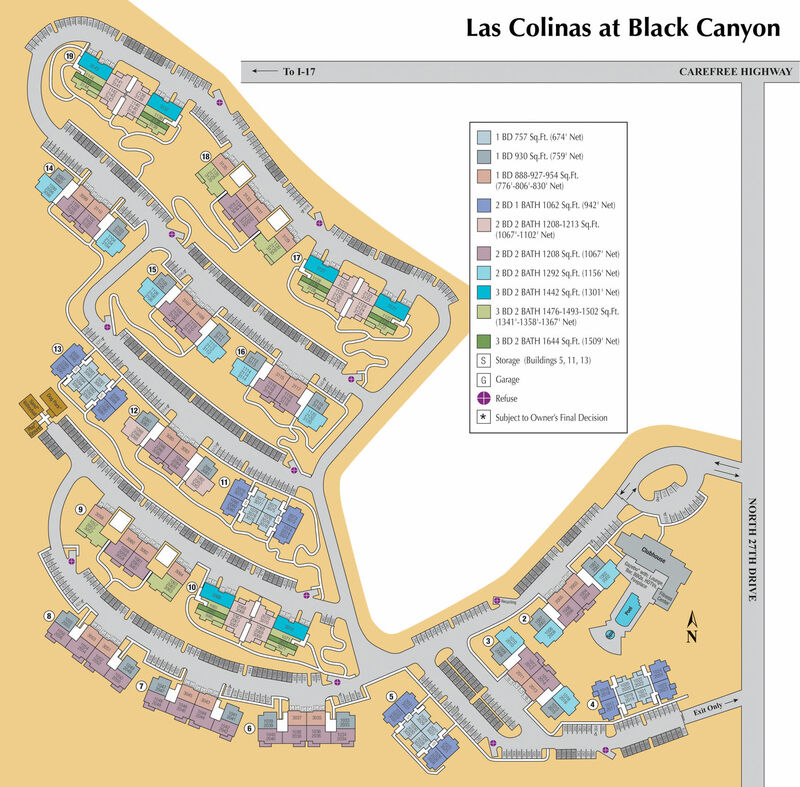 With twelve spacious layouts to choose from, there’s a pet-friendly floor plan to suit your active southwestern lifestyle at Las Colinas at Black Canyon. 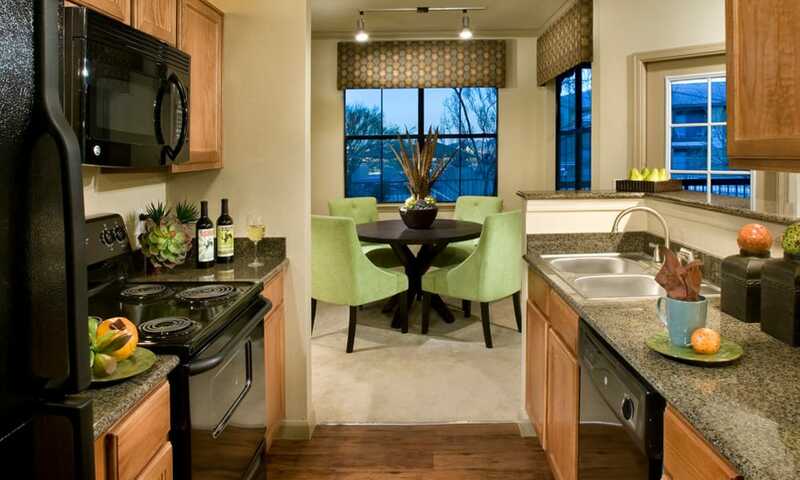 Beautifully equipped kitchens feature a suite of state-of-the-art appliances and sleek granite countertops. Smart, elegant design is in the details with brushed nickel finishes and spectacular views from your private balcony or patio. An in-home washer and dryer keep the daily chores under control. Generous walk-in closets and an available attached garage provide plenty of storage. This is the luxury apartment home you’ve imagined in the North Valley of Phoenix, AZ. Make yourself at home in one of our Phoenix apartments for rent. Contact us today to schedule your personal tour.